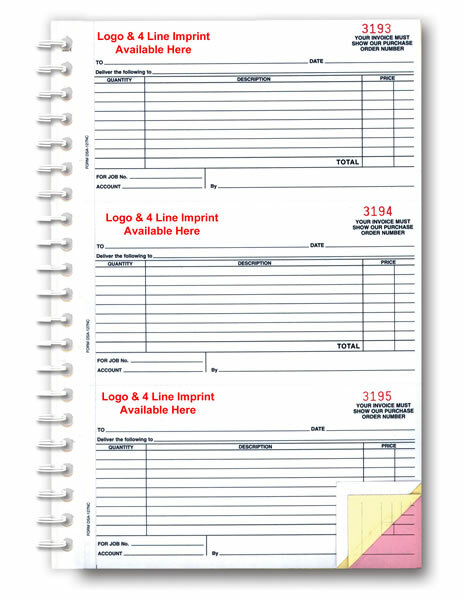 Item Size: 7-1/2" x 11"
These Purchase Order Books are the best system to control all purchases in the dealership. Control copy remains in book. 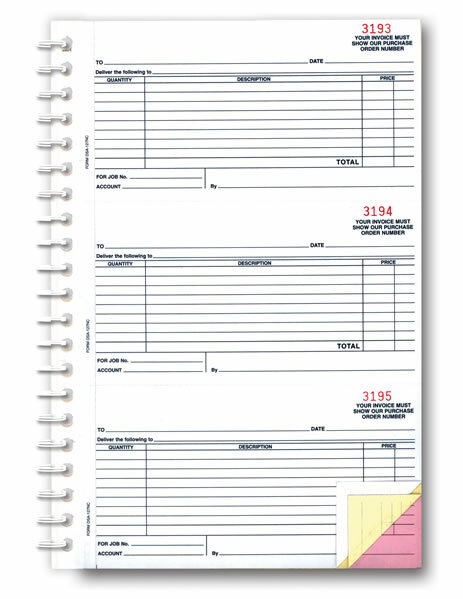 Available crash imprinted in Red ink on quantities of 5 books and up. Available crash imprinted in Red ink on quanities of 5 books and up. Numbering is always in Red ink.